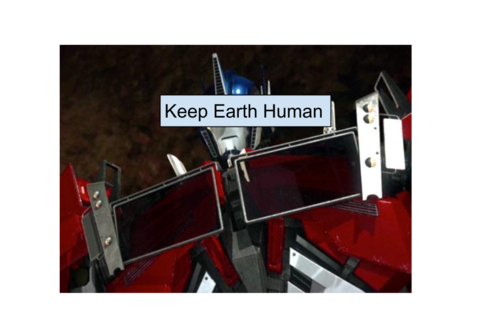 Keep Earth Human. 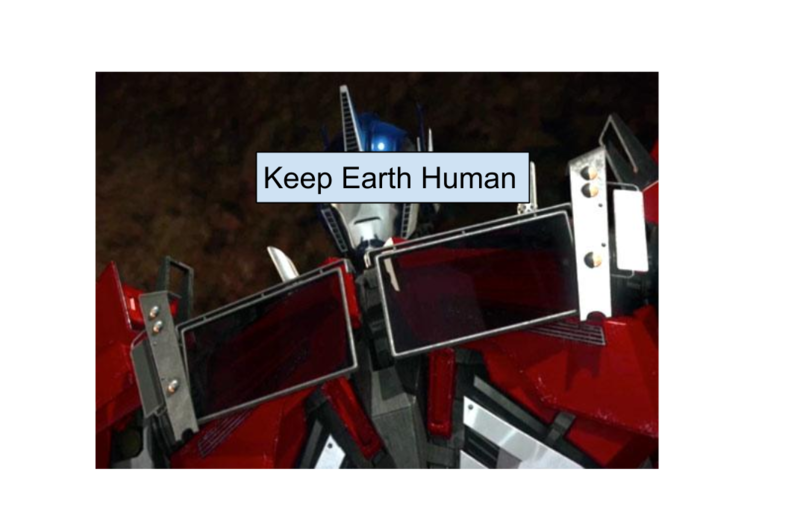 Keep Earth Human. HD Wallpaper and background images in the ट्रांसफॉर्मर्स club tagged: photo keep earth human.